NEW YORK (AP) — Sawyer Sweeten, who played one of Ray Romano's twin sons in the CBS comedy "Everybody Loves Raymond," has died. He was 19. Sweeten committed suicide, his sister Madylin Sweeten, said in a statement. There were no other details. 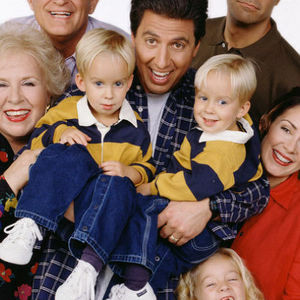 Madylin, and Sawyer's twin brother Sullivan, all played the children in the sitcom's fictional Barone family. Add your thoughts, prayers or a condolence to Sawyer's guestbook. "I LOVE that show. It's so down-to-earth. All of the kids were SO talented and FUNNY. They are adorable. My condolences to the family and loved ones. LUV~N~PRAYERS"
"Just made these cookies, took out cream chesee cause hubby is off dairy, put in less almond 2 1/3 cup found they could be formed well like sugar cookies, think that these could be cut ..."